The simple SUV just won't cut it anymore. Today's car buyer wants the toughness and size of a classic sports utility vehicle and the style and performance of a luxury sedan. It might sound like too much to ask for, but with the 2018 Volvo XC90, you can have the best of both worlds. Let's take a closer look at the luxury SUV that is the world's most awarded luxury SUV including being recently named 2018 Best Buy in its class by Consumer Guide. On top of these two impressive engines you get a great ride and full control thanks to the available all-wheel drive, eight-speed automatic transmission, and four-wheel independent suspension. Next to safety, Volvo has always been known for its passion for luxury. The 2018 Volvo XC90 continues this long history of excellence. Depending on the trim level drivers and passengers will ride in comfort thanks to available Nappa leather upholstery, 10-way-adjustable driver's and front passenger's seats, heated steering wheel, massaging front-passenger seat, cooled front seats, and gorgeous walnut open-pore wood trim. Always at the forefront of in-car technology, Volvo breaks even more new ground with the 2018 Volvo XC90. The infotainment system comes with a large 9.0-inch touchscreen that helps you control new features like Android Auto and Apple CarPlay connectivity. You can also add 4G LTE, Mobile Wi-Fi, and real-time traffic and weather. 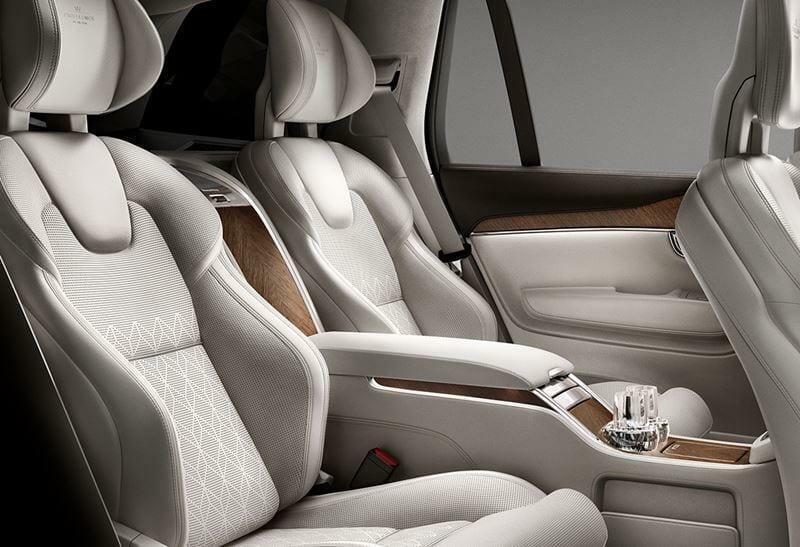 With so many different trims and packages to choose from the 2018 Volvo XC90 is the epitome of automotive versatility. The only downside is that it can be hard to pick one! To discover which of these luxury SUVs is perfect for you and your lifestyle, you need to get behind the wheel. To make that happen, just contact the sales experts at The Wynn Group and we can easily schedule you a test-drive. 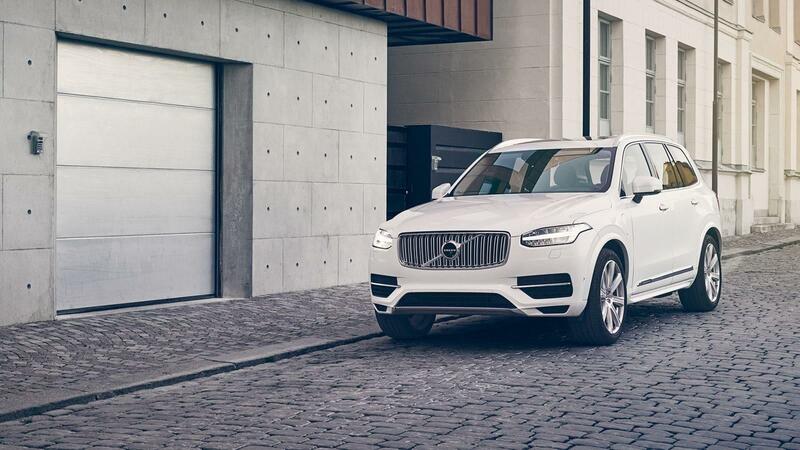 Once you take the 2018 Volvo XC90 for a spin, we're confident you'll never settle for any other SUV.